I just dropped my connection to https://www.facebook.com/groups/DisneyCruising/. It was interesting…their title banner claimed 50000 members while facebook showed them just over 47000 so perhaps their behavior is already having an impact. The site has a policy of ‘no political posts’. A member posted a pro-Trump picture on the site (a group appears to have hung a pro-Trump sign over the side of one of the ships). When other members pointed it out, the admins stated that pro-Trump material was not (in their eyes) political but any protest related material would be considered political and removed. At that point they closed commenting on the post. I visit Disney sites to see pictures of places that make me happy and images of happy people. I do not expect pictures with a political spin to be present but if they are I expect all sides to be represented and discussion to ensue. Any site with a posted set of rules that chooses to enforce those rules only when the admins whim directs isn’t doing its job properly. I would encourage others to follow my lead and leave this group. There are plenty of well managed Disney related sites out there that aren’t pushing an agenda. A friend just told me that this is an ‘under the radar’ commercial site as well. Selling product while pretending to be a fan site. Steer clear! Feeling a bit disappointed as the travel router I ordered seems to be dead on arrival. It has been on the charger for around 48 hours now. The charging light is still blinking and the power button does nothing even when pressed and held for far longer than the manual indicates. It got quite warm when I first plugged it into the charger (an Anker multi-port charger that I use for most things that need USB power) but by 24 hours in it was at a reasonable temperature. I’ve tried pushing the factory reset button and that does nothing. I’ve unplugged and replugged several times (and tried the power button when unplugged). When I plug it back in, the charging LED turns red and blinks quickly for a few seconds and then we’re back to slow blinking green. Trying to slim down my vacation gear. Not going to go too far because the SLR and lenses aren’t optional, but I’m hoping to leave my core-i7 laptop behind while still maintaining the ability to transfer pictures to storage hard drives at the end of each day. 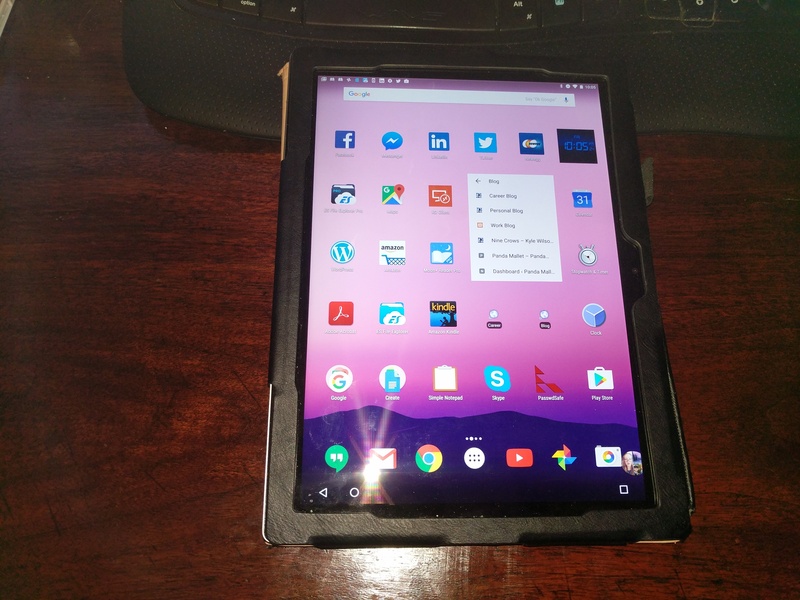 I always have my Pixel-C tablet along for a variety of uses and mostly wind up on that device for routine email or web checks. I’m hoping to use it as my display device using RDP and a wireless travel router. 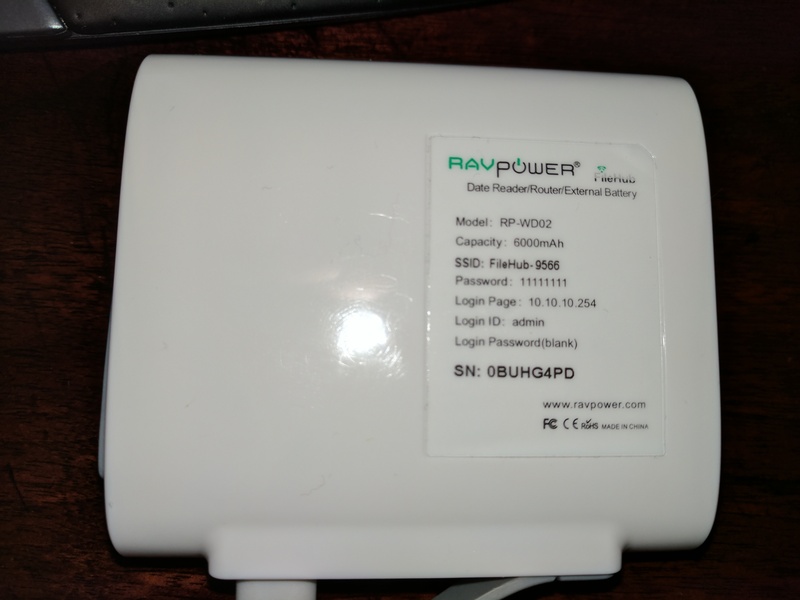 I just bought a small travel router that also has a reserve battery function and micro SD reader that should allow the tablet and the computer to see each other (and to see the internet as well I’m expecting). 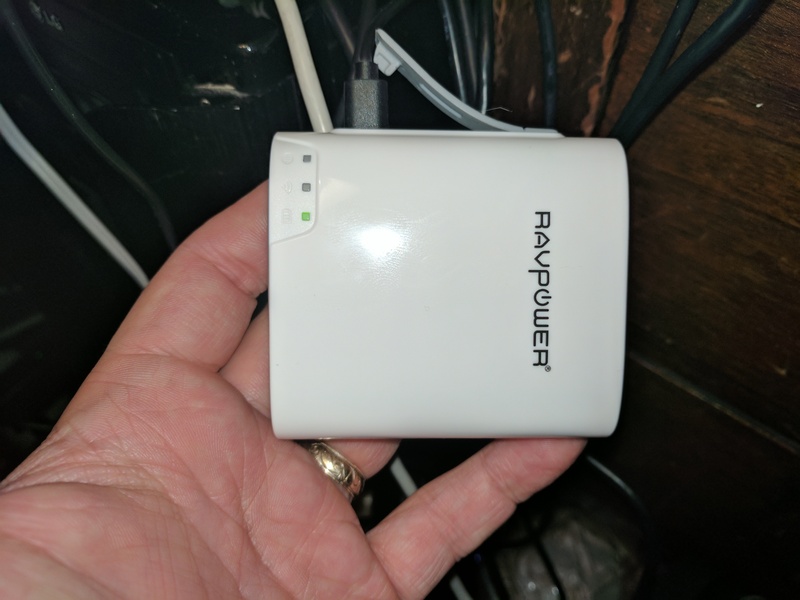 So far the new router has been charging (and getting a bit warmer than I like, but it is the first charge) so I haven’t had a chance to try it out. It uses an app on phones and tablets. I’m expecting that it will also connect to a windows PC if everything is set up correctly. I’ll be using the Intel NUC that normally acts as my ‘test target’ for software sandbox work at home. 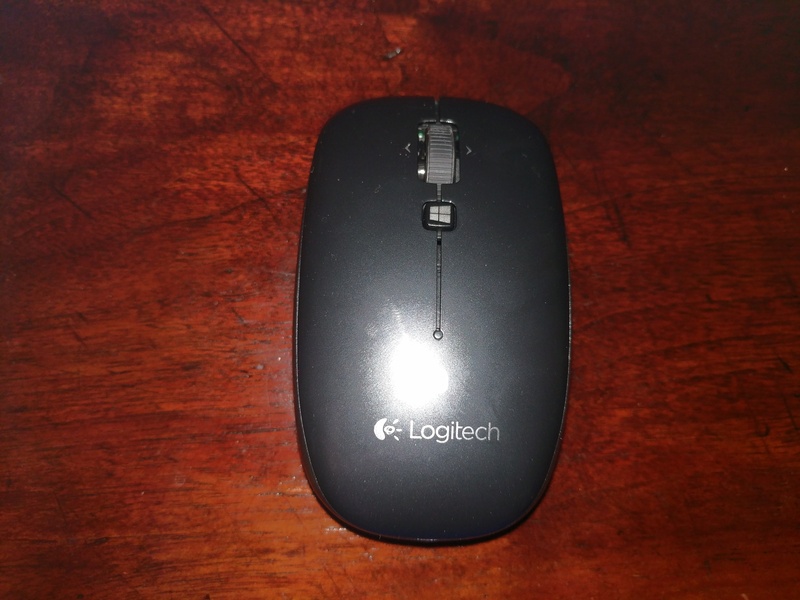 Its small, decently fast and has four USB ports and a full sized HDMI with wireless and bluetooth built in. As long as it can connect to the travel router I expect everything should work out reasonably. The final pieces in the puzzle are a rather nice bluetooth keyboard and mouse. 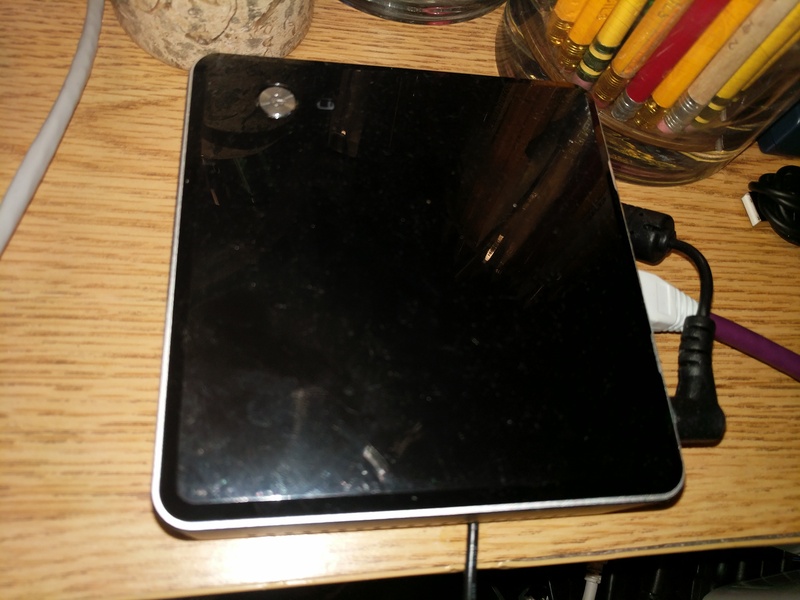 These should give me options…I can use the NUC with the room television and associate the keyboard and mouse directly with the NUC or I can use the tablet over RDP and connect the input devices to the tablet. Our trip to Boscon next weekend will likely act as a dry run (assuming I can get everything set up to my satisfaction before then). Should be interesting and allow a slightly smaller footprint along the way. 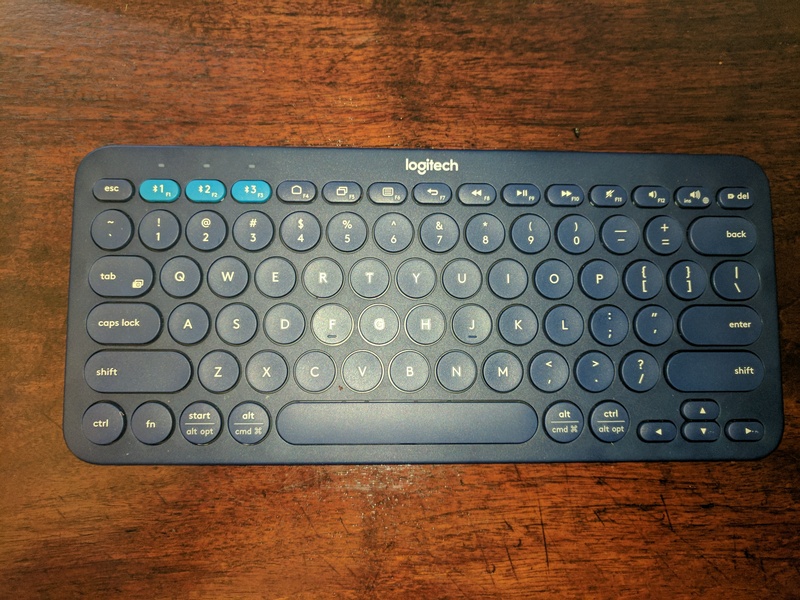 An additional bonus here is that I like this new bluetooth keyboard much better than the older one I’ve used for travel blogging in the past. It has a nice heft to it and the keys are pleasant to type on. Should make the occasional blog post along the way much nicer to put together.